Getting through Hodgdon will be a bit more difficult this spring thanks to a bridge replacement project. HODGDON, Maine — Getting through Hodgdon will be a bit more difficult this spring thanks to a bridge replacement project. 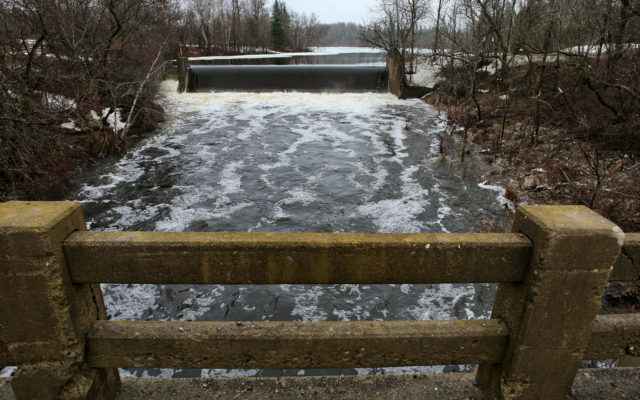 The Maine Department of Transportation will begin work on the replacement of the Hodgdon Mills Bridge starting the week of April 15. According to a press release from MDOT, the work area will extend approximately 500 feet from the existing bridge in both directions (north and south). Workers will construct a temporary bridge structure just upstream from the existing bridge to help with temporary traffic detours. The contractor doing the work is Northeast Paving of Presque Isle. The estimated completion date of this work is not until June 20, 2020.